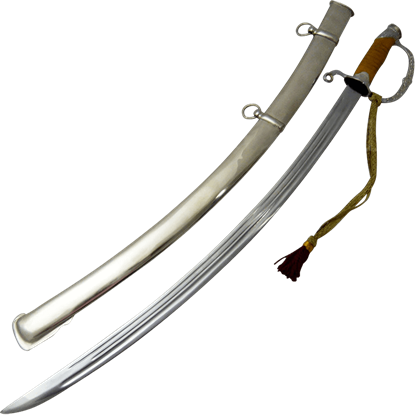 Up through the late 1800s, swords remained one of the primary weapons wielded by soldiers and officers in militaries around the world. 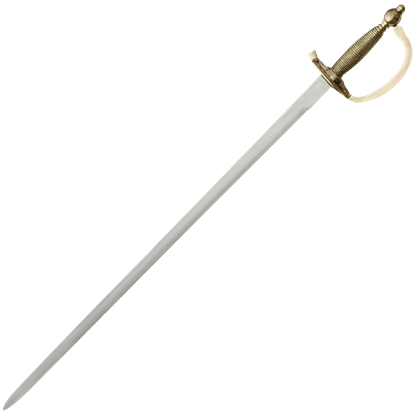 We are pleased to provide a fine assortment of historical military swords and cavalry sabers in many styles that are perfect for collectors and historical re-enactors. Check out our officer sabers and NCO swords from various U.S. armed forces, as well as blades modeled on swords from other countries such as Germany, Britain, and Russia. A number of the decorative military sabers and dress swords feature engraving and other details that help to give them a stunning appearance for display. 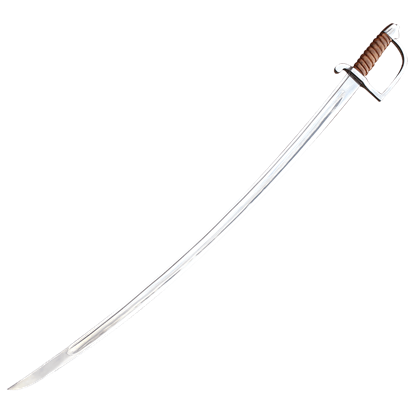 Whether you are looking for a Mameluke sword, an infantry saber, or an American Revolution sword, you can be sure to find something of interest here! 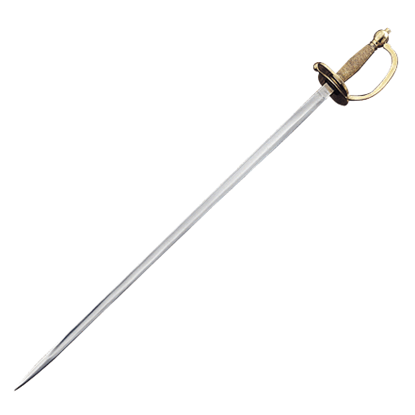 Known as the finest cutting sword ever manufactured, few blades have the history and fame that the 1796 Light Cavalry Saber has. 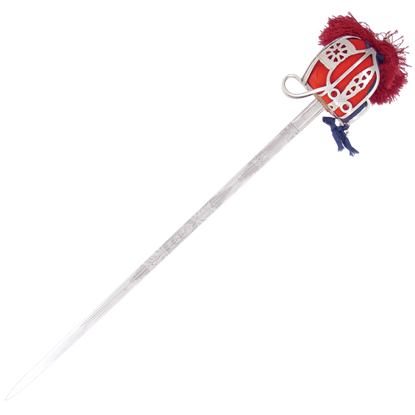 This style of saber was later adopted by several countries, used primarily during the Napoleonic Wars. 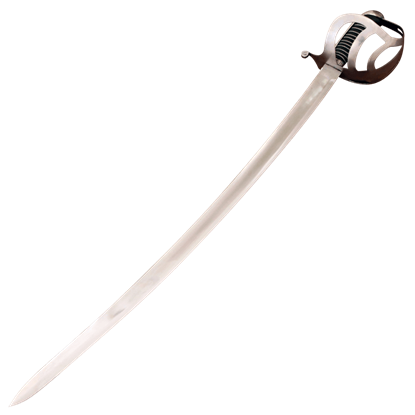 This well-balanced, fast sword was designed for the mounted fighter. 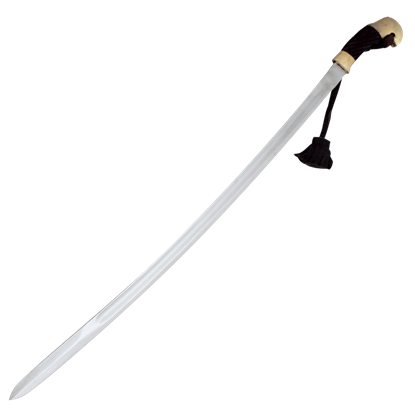 A solid steel hilt with spiral carved hardwood grip is married to an effective 1085 high carbon, well tempered blade. 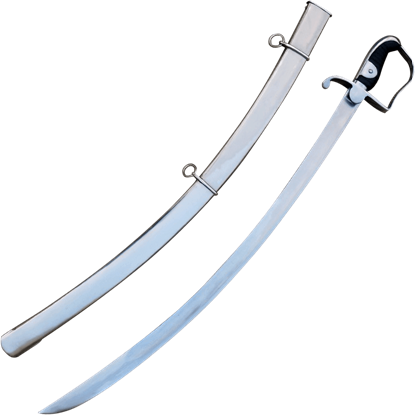 It comes with a black scabbard with steel mounts. There is a lot of advantage to having a basket hilt sword. First and foremost, it provides greater protection to the hand. 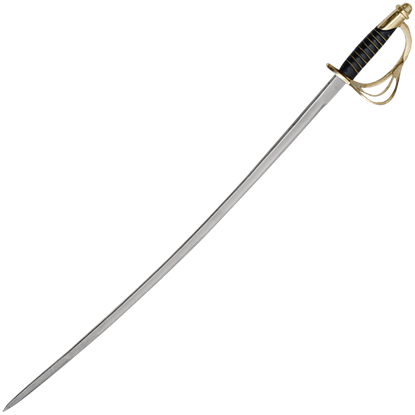 In the case of this Basket Hilt Cavalry Sword, it reflects the style of the saber, a popular choice among riders. 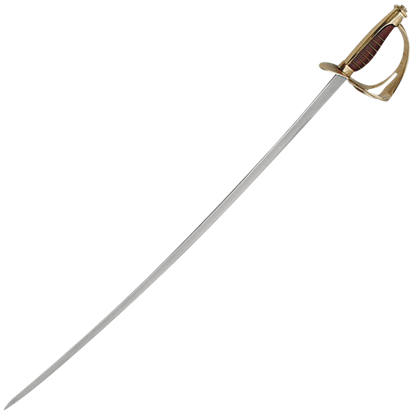 The Shashka is somewhat similar to the typical cavalry saber. 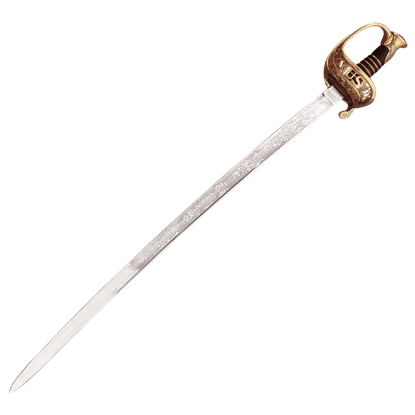 Originally a saber from the Caucasus region, swords like this Black Russian Shashka were adopted by many Russian forces, and by the Cossacks, who are most famous for them. Do not let the name fool you into thinking that this is a blade just to wield on horseback. 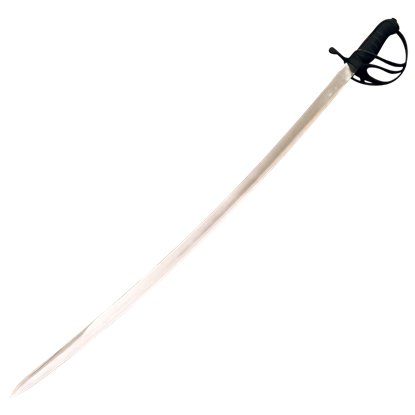 The Blackened Cavalry Sword is a multi-purpose weapon, one that will serve you well on the high seas, on horseback, in the military, and more.